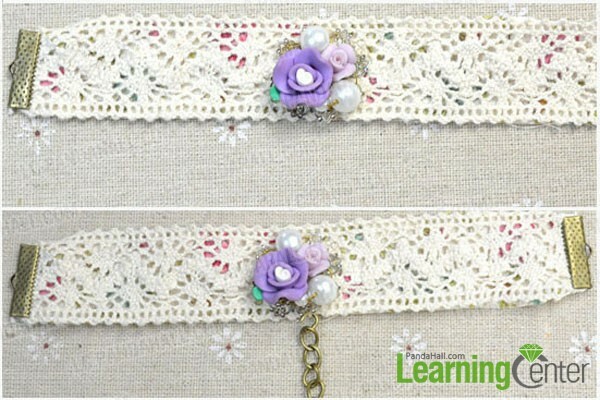 Summary: This tutorial is aimed at teaching you to DIY craft lace bracelet with rose clay beads. Want to be a graceful woman? 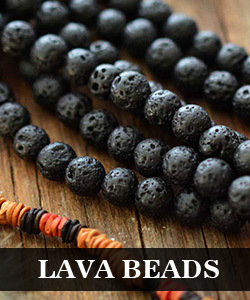 Now this tutorial can help you to fulfill your desires. 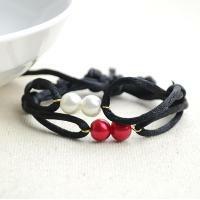 This craft lace bracelet attach with rose clay beads will make you look more elegant and charming. 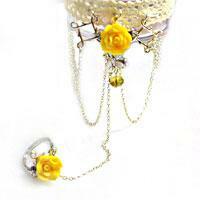 Now pick up your favorite lace and rose clay beads to follow me to make your own lace bracelet. 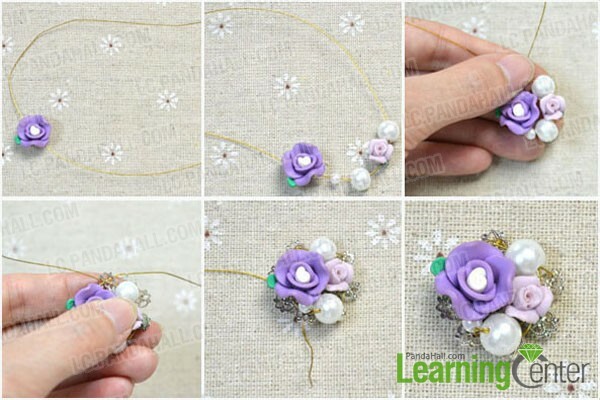 4th, wrap the excess part of the wire on the bottom of the brass bead cap until the threaded beads are tightly linked with the brass bead cap, and then cut off the excess wire. 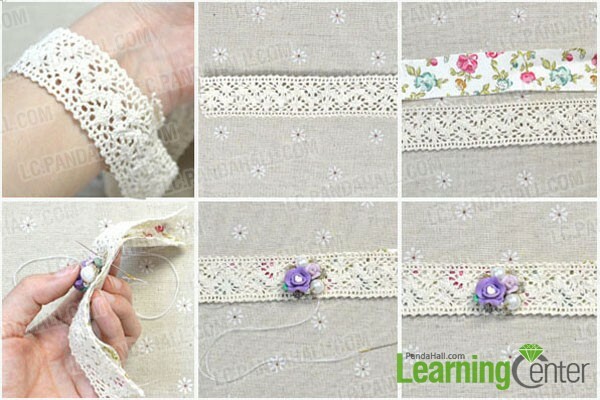 3rd, use the needle with thread to sew the wrapped beads on the lace ribbon and cloth, and then cut off the spare thread. 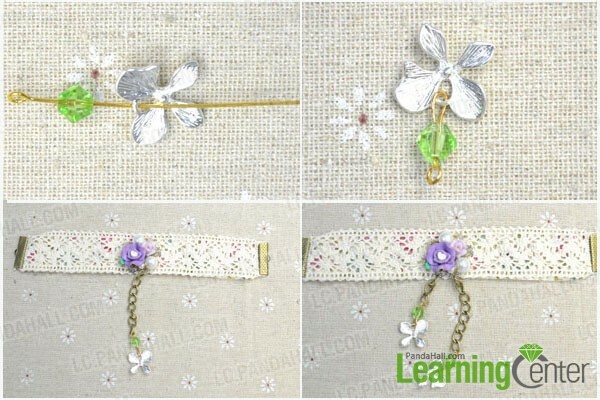 Step3: Attach the ribbon ends to the two ends of the lace ribbon and clench them tight, and then add a length of iron twist chains to a hole of the brass bead cap and another length of iron wrist chain to another hole. 4th, repeat the above three steps and you will get as the last picture. 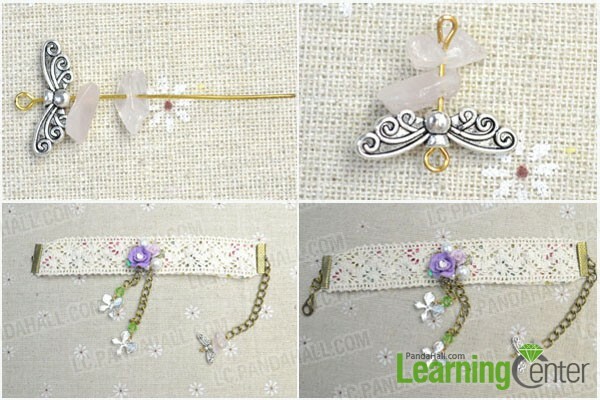 4th, attach the brass lobster claw clasp to the wrist chains by opening and closing the jump ring. 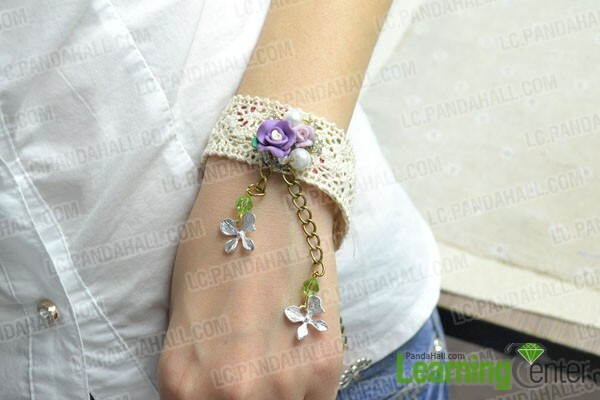 Already been familiar with the instructions about how to make your lace bracelet with rose clay beads? 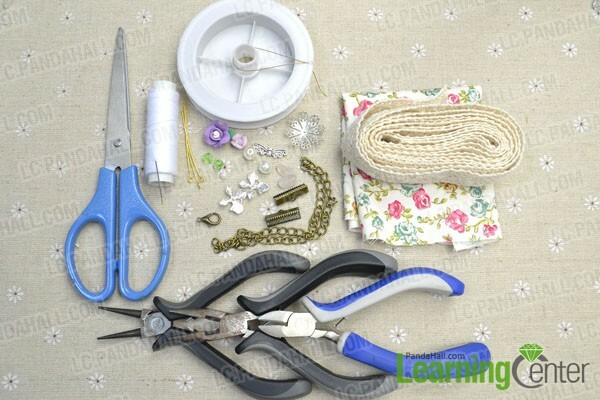 Then take action and make preparation for your coming date.